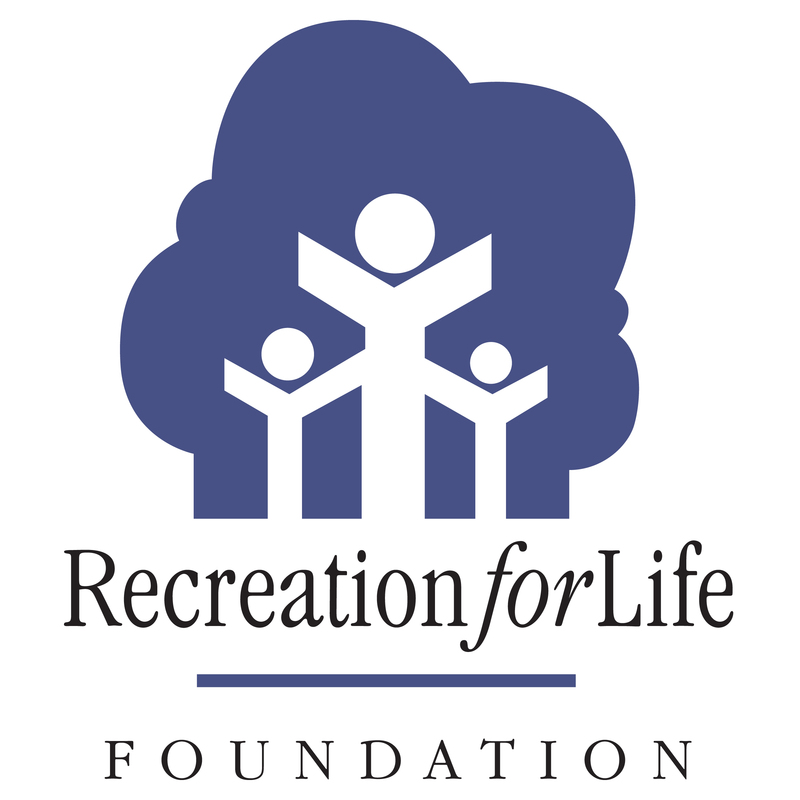 The Recreation for Life Foundation, in partnership with the Legends of Recreation and Parks in Alberta fund, are pleased to provide the following event registration bursaries for current ARPA Student & New Professional members. For more information please visit our website. 1. Please select which applies to you. *This question is required. 2. Student Type *This question is required. Undergraduate Bursaries to attend the 2018 ARPA Conference are offered through the City of Calgary.